Listen to some of our music and watch videos of us performing. See the members of Fifth of Jazz. We have a short bio on each member. Get in touch with us to book your event or ask a question. We would love to hear from you. Fifth of Jazz was amazing and we loved having them at our daughters wedding. 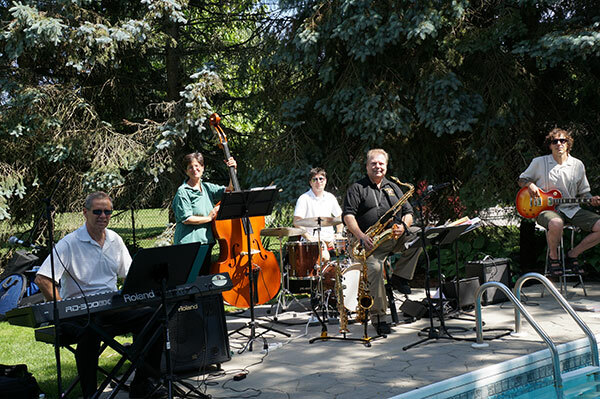 We booked Fifth of Jazz for a corporate event and we couldn’t be more pleased. They set an amazing atmosphere for the whole evening.